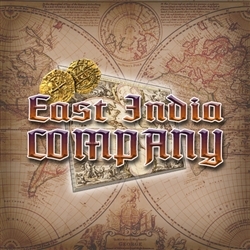 East India Company. 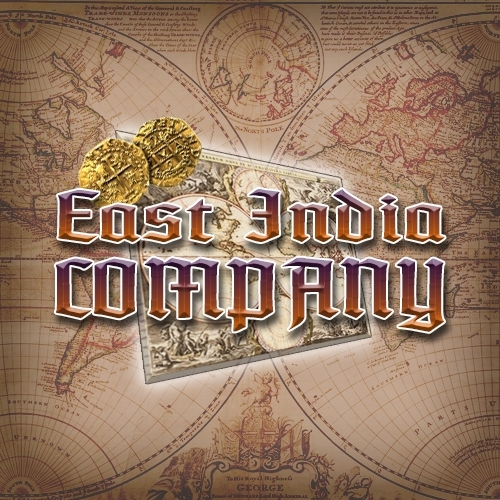 Two to six players compete to create the greatest company as they set sail across an 18th century global map. Opportunities abound to discover new goods and products, set up trading networks, and reap the profits of trade. Design work is ready to start on this game. The economic system will have similarities to Star Trader.